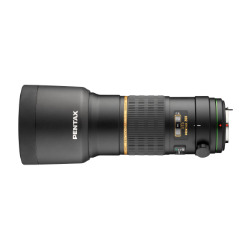 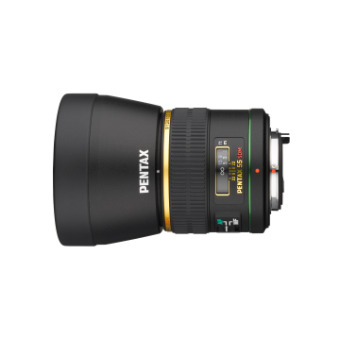 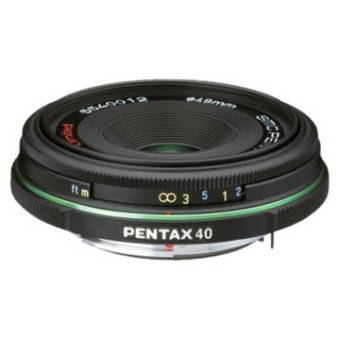 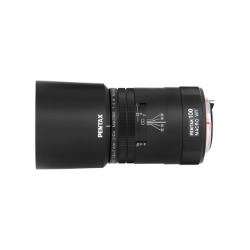 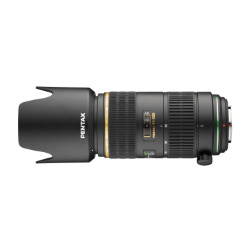 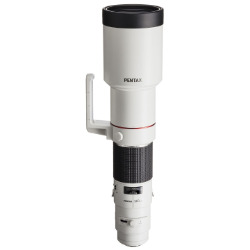 PENTAX currently has the widest line-up of lenses dedicated to DSLR bodies as the K-mount is compatible with over 215 different lenses (digital and 35mm film format) produced since the founding of PENTAX. 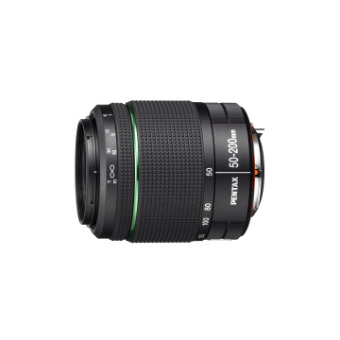 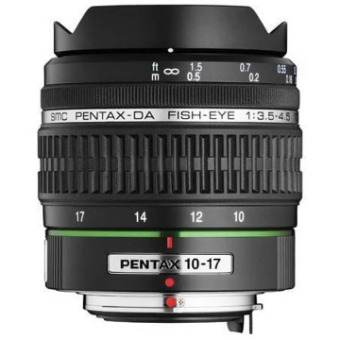 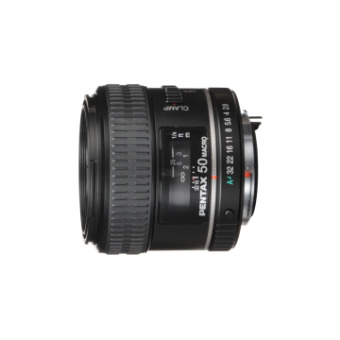 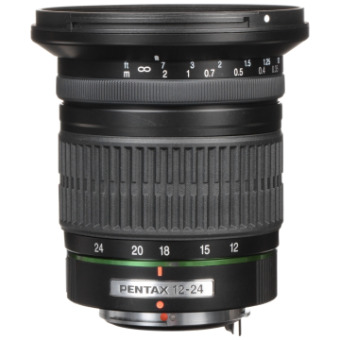 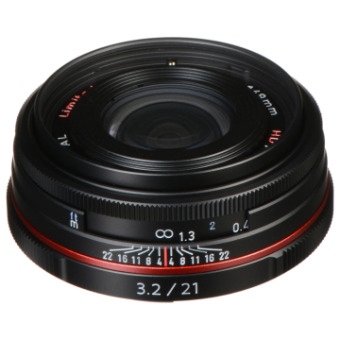 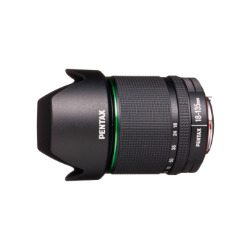 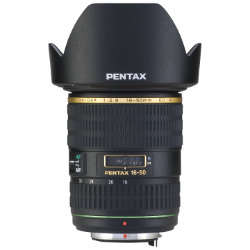 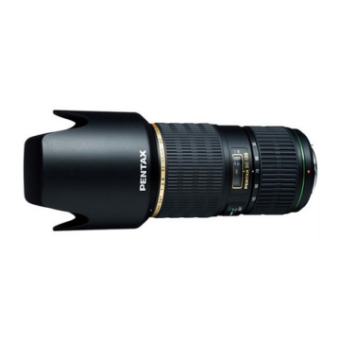 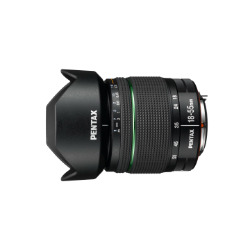 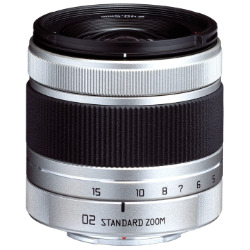 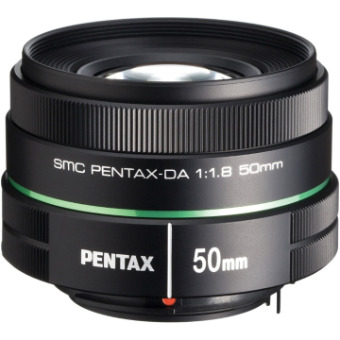 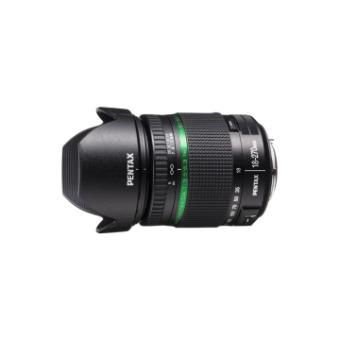 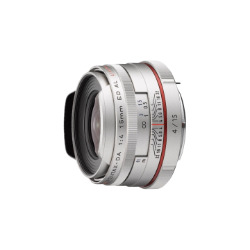 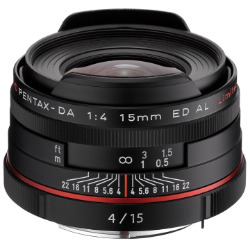 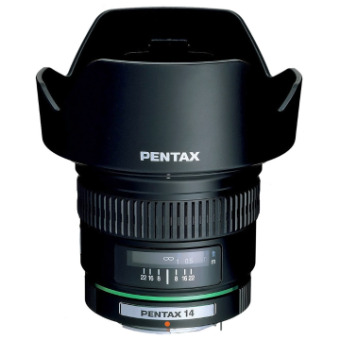 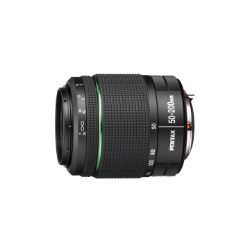 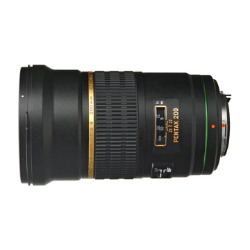 The SMC PENTAX-DA 14mm F2.8 ED (IF) is designed to be used with PENTAX digital SLR cameras. 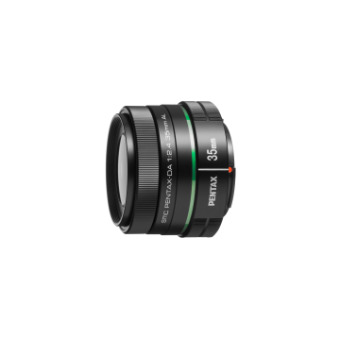 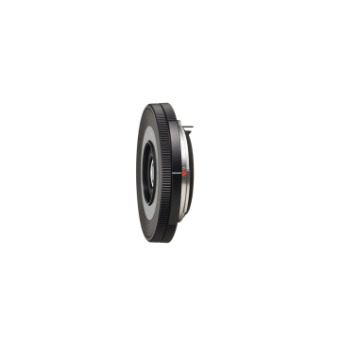 It incorporates a high-refraction extra low dispersion (ED) glass element to produce a high-resolution, high-contrast image with true-to-life colour rendition.